Too many gaming builds skimp on the GPU so they can afford to liquid cool an i7 or buy a $200 armored motherboard. I spent my money on the graphics card and the power supply and made sure I wouldn't have any bottlenecks elsewhere for a graphics card upgrade or two. The case is old so I couldn't tuck the cables behind the motherboard. But twisties have helped with cable management. 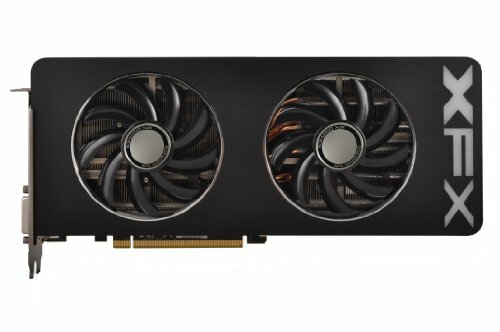 Graphics card: The r9 290x cost $500 before taxes when I bought it, much cheaper than the 780 Ti. I've noticed glitchy graphics even in AMD optimized games that I didn't notice when I had an NVidia GTX 460 but I haven't done any formal testing yet. I'll probably play games at the same settings on my old NVidia and my new 290x at some point. 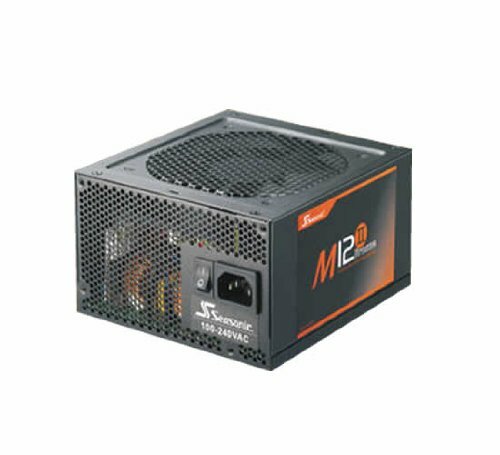 Power supply: Based on the Wattage reported by my Kill-A-Watt, I'll be able to dual CrossFire if I ever need to. Otherwise, a 550W Gold would have been better. All PSU-GPU cables have both 6-pin and 8-pin connectors at the GPU end so I had tie the unneeded connectors down. 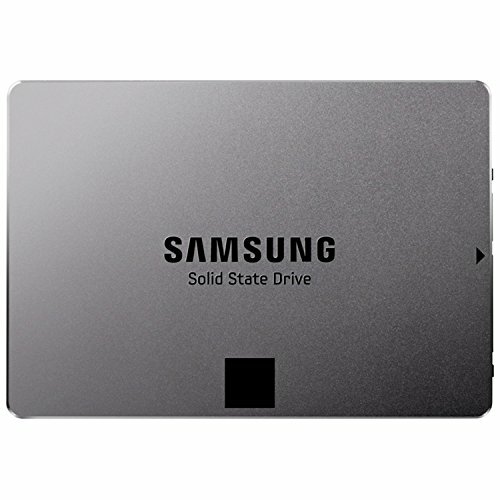 SSD: Reliable, enough storage for all the games I play at any given time. I have an HDD and another SSD in the case that I recycled from other computers but I haven't had to plug them in yet. Motherboard: All solid capacitors and name brand. Has most if not all of the quality components from this article. CPU: It will last a couple* 2.5 year graphics card upgrades before it starts bottlenecking new graphics cards. 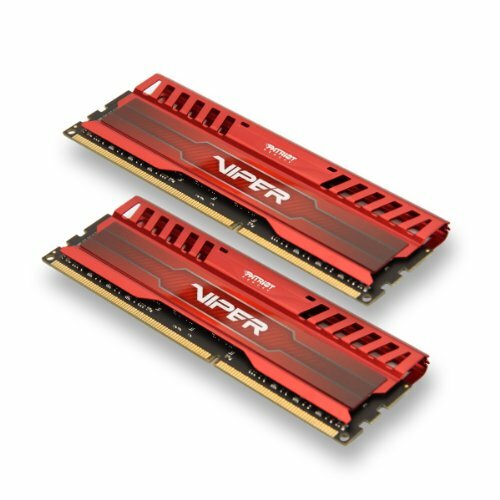 RAM: I bought the RAM in January to upgrade a different build that I was going to use as a programming workstation until I got a Macbook Pro from work. Otherwise I would have gotten cheaper, 1600 MHz RAM. Monitor: 60 Hz IPS. I've used a 120 Hz TN and a 60 Hz IPS and I like the IPS more but I guess it's personal preference. Case: Some old Antec from around 2005. It doesn't let me tuck the cables behind the motherboard but I did the best I could with twisties and cable management. Fans: One intake, one exhaust. CPU temp hasn't passed the low 60's. Quick question. How do you prevent/fix GPU sag? A cheap easy way is to use zip ties to make a loop that suspends the card onto a part of the frame/case. Thanks, I'll try that or a wooden dowel. Thanks, I'll find a wooden dowel from somewhere other than Hobby Lobby though. Mine is around $1500 if you include the peripherals, monitor (bought 2 years ago for $250, under $200 now), what I would have spent on the case, and what Windows would have cost. But I probably would have spent $40 on the case and a lot of those builds spend a lot more than that, so the gap grows if you count the case. 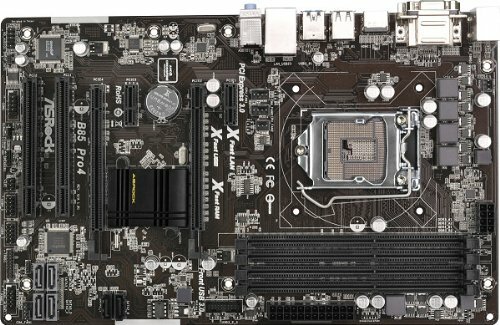 I could have bought an i5-44xx and cheaper RAM and cut the price by around $50 with exactly the same gaming performance and upgradability. It's fine, the stock r9 290's/290x's have problems, though. I tried to add it and the monitor after I published the build. It's an old Antec from around 2005. EDIT: Figured out how to add it. Thanks! I could have gotten it cheaper if I wasn't planning on dual CrossFiring in the future (550W Gold PSU) and spent about $15 less on the RAM. An i5-4440 would have done just as well too. EDIT: It could have been $60 cheaper, $100 if you want to forego CrossFiring. Didn't pay attention I guess, Sorry. A 30$ CPU cooler and a better case wouldn't hurt. At least you can play without any problems for a while, I guess.